Explore and experience the technologies of yesterday, today and tomorrow. Exciting interactive displays give a first-hand look at the innovations that are shaping the development of semiconductors, education and more. Visitors can also experience the possibilities to come in future home appliances. 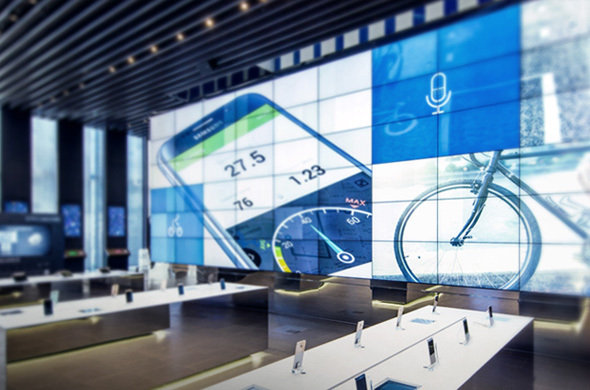 After completing the tour, visitors are invited to the Samsung d’light store. 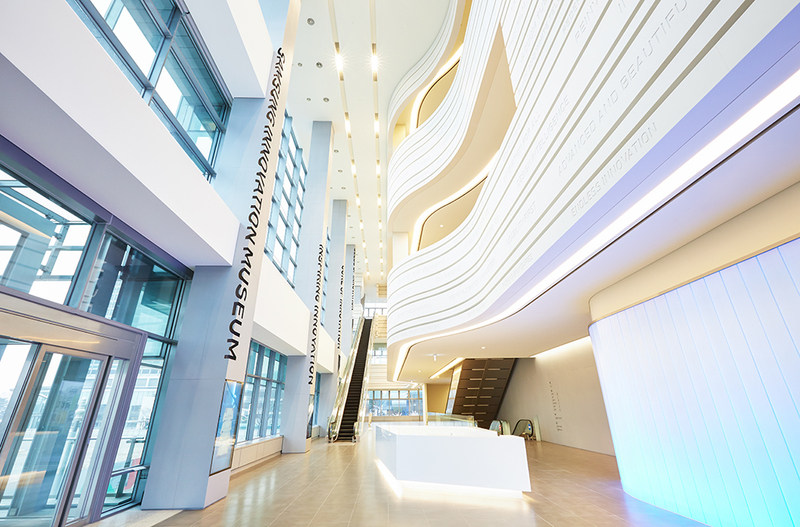 The Samsung Innovation Museum is located in Suwon, just an hour from Seoul, the city where Samsung’s story begins. Housing four exhibition halls, the S/I/M covers an extensive history of Samsung and the evolution of electronics, from the discovery of electricity to the technologies of today. Touring the showrooms, visitors can see how innovation has changed the lives of people around the world. Also on display are antique appliances, mobile devices from over the decades, TVs and modern home appliances.